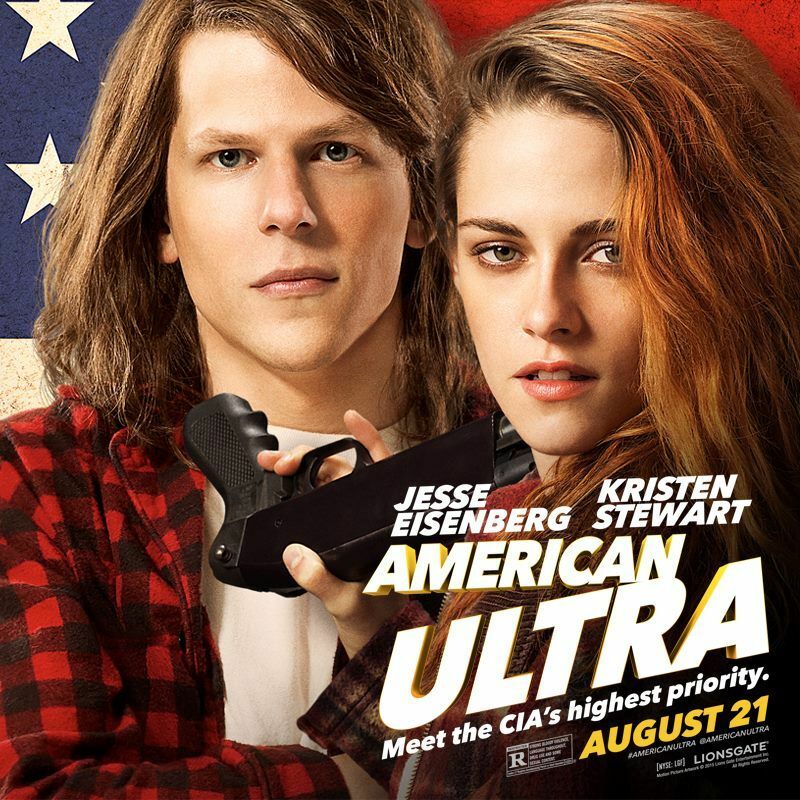 HomeCinemaMasalaKristein Stewart to touch Indian hearts with American Ultra on 21st August. 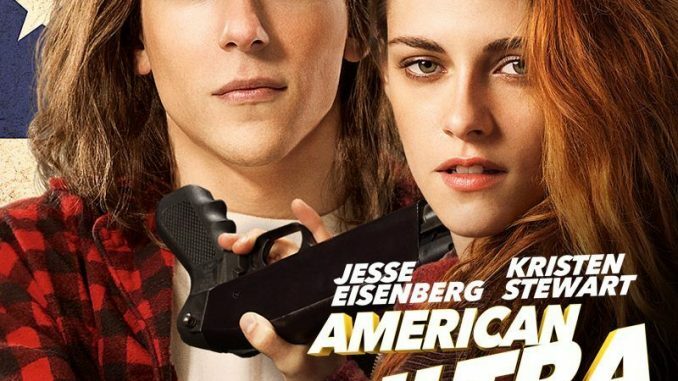 Kristein Stewart to touch Indian hearts with American Ultra on 21st August. American Ultra is an upcoming American comedy film directed by Nima Nourizadeh and written by Max Landis. The film is to release in India on 28th August 2015. It features Jesse Eisenberg who had last appeared in the caper film Now You See Me. The film brings back to India the much loved Vampire girl Kristen Stewart. Its tagline ‘There’s nothing more dangerous than a stoned cold killer’ describes the films plot perfectly. American Ultra is a story of a stoner, who is in fact a well trained government agent and is targeted for extermination.